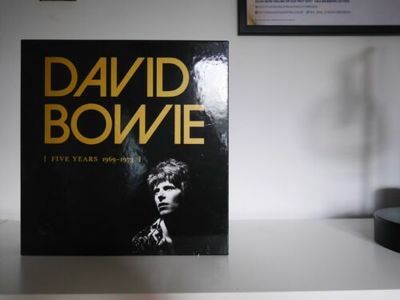 David Bowie Five Years Vinyl Box Set. Condition is Used. Dispatched with Royal Mail Signed For® 2nd Class. Near mint condition, vinyl records have only been played once. Extremely rare box set. Box shows minimal signs of natural wear and box contains original back cover sheet. Includes all inner sleeves and booklet. RARE DOO WOP THE ELEGANTS 45 Picture Sleeve DREAM COME TRUE Minty!